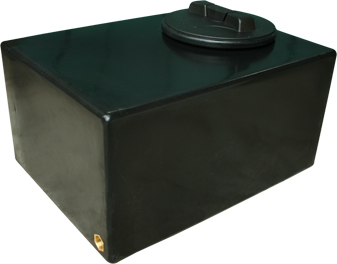 Our small and compact 75 litre water tank is manufactured from high quality MDPE (Medium Density Polyethylene), this 75 litre water tank is good for collecting water from a small area. Also, this water tank would work great as a sprayer tank. You are free to add your own tap, outlet, ball and or valve anywhere you like.